Capes are such an elegant solution for chilly days. And the best thing is that they are super easy to make. Why don’t you try DIY? Check out this super cute cape tutorial on Dana’s fashionblog. Her blog is truly amazing. 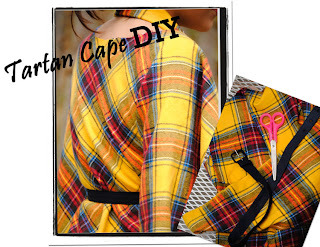 Perhaps you would like a cape with matching belt? Got one on P.S. – I made this. And if it’s raining outside than the very stylish waterproof rain cape will keep you dry. Go to riding pretty to see the tutorial. Have only five minutes to spare? 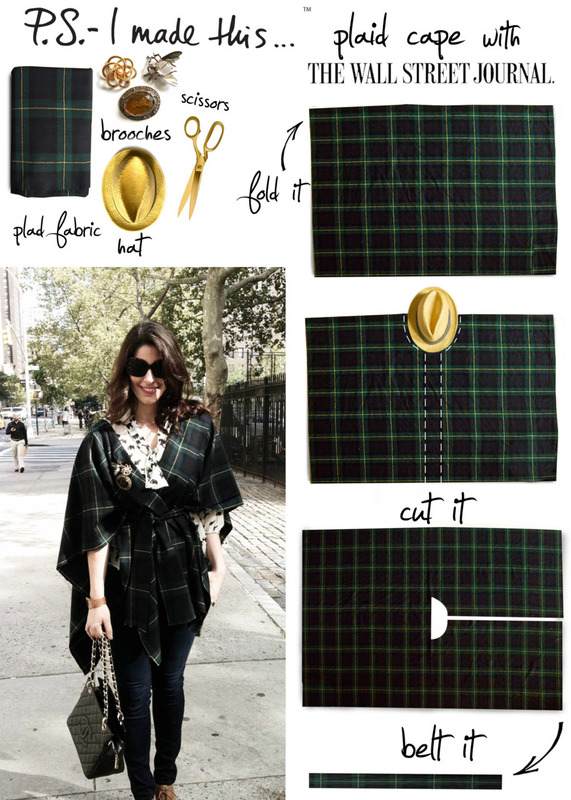 Than visit Chic That Happened and you’ll find there very quick and easy cape tutorial. Do you want to make something new and beautiful from something old and boring? Take two sweatshirts and make a cape out of them! Carly from Chicsreals will show you how to. Is there a cape in your closet?